St Joseph’s College is conducted as a Catholic school by the Marist Brothers (Province of Australia), who exercise their governance responsibilities through Marist Schools Australia. For most matters, governance responsibilities are in the hands of the Sydney Regional Director of Marist Schools Australia, who is advised by a Regional Council. 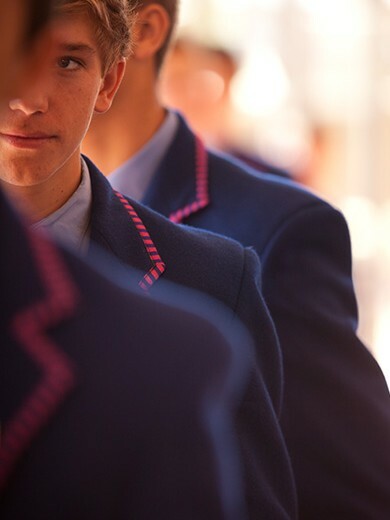 The normal leadership and management of the College are entrusted to the Headmaster, Dr Chris Hayes, who operates within a range of policy parameters determined by Marist Schools Australia.